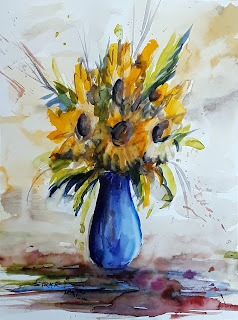 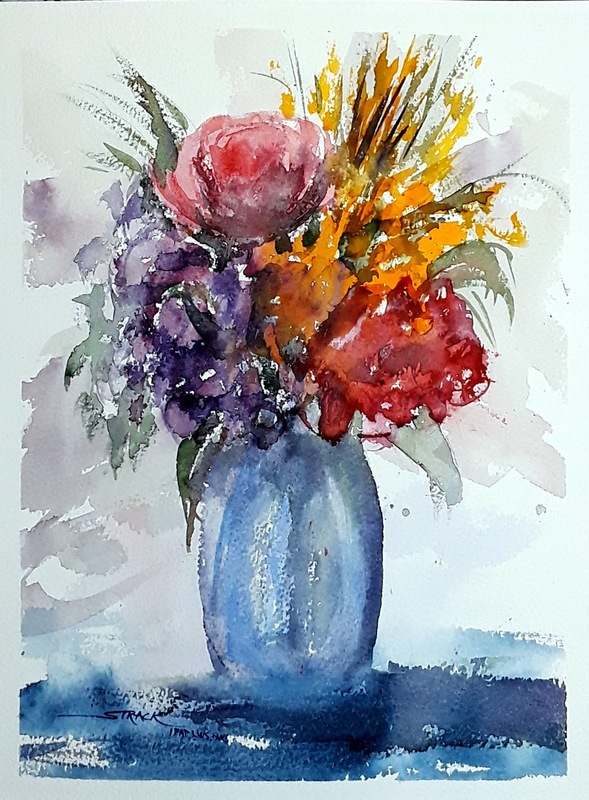 Annie Strack news: new paintings and events! 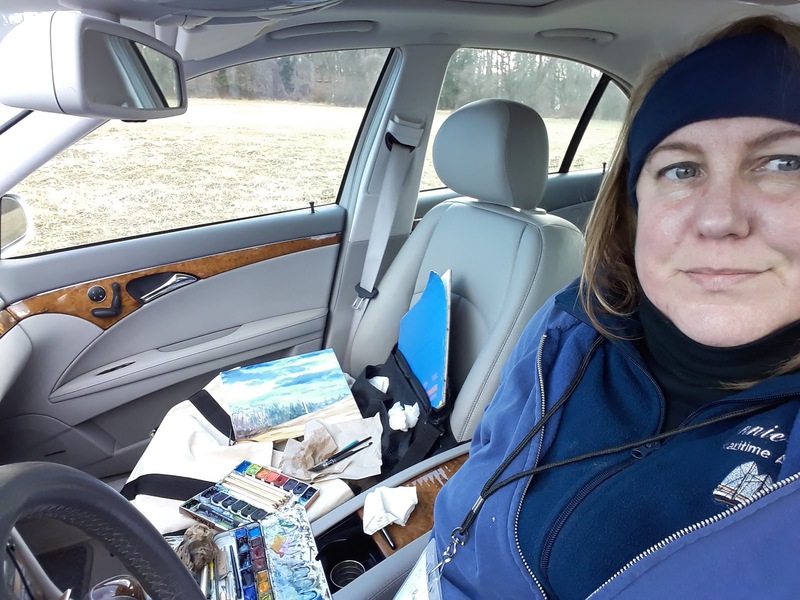 I'm totally thrilled to announce that I am juried into the 11th Annual Chadds Ford Winter Plein Air! This event is the week after next, and culminates with a reception and sale at the Chadds Ford Historical Society's barn on Saturday, February 9th. 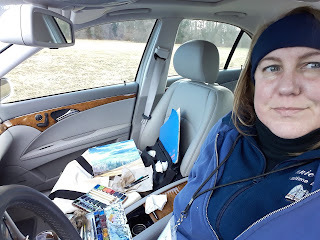 Last year it was so cold that I had to paint from inside my car. Let's hope for good weather! 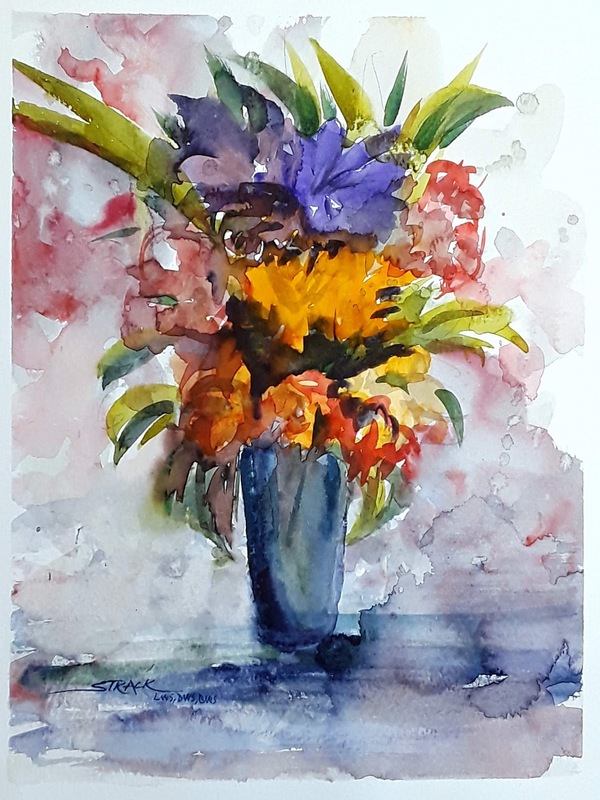 These are from lessons on design, composition, color mixing, brush work, values, color theory, pigment properties, substrates, and brushes.